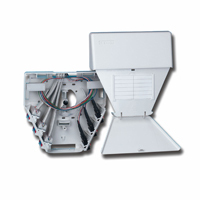 Installers and end users benefit from other rich features incorporated into the MAX 6 module. 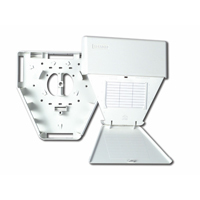 It’s compact design is ideal for high density applications. 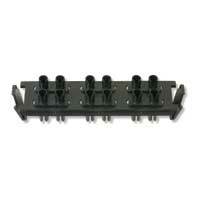 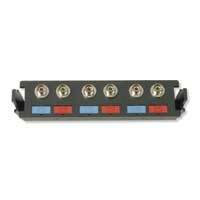 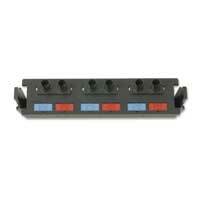 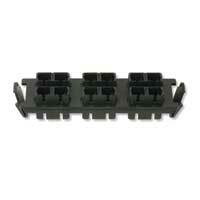 Up to six modules can be utilized in a single gang faceplate and twelve modules in double gang faceplate. 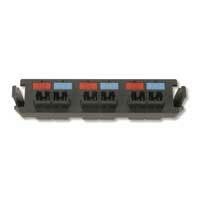 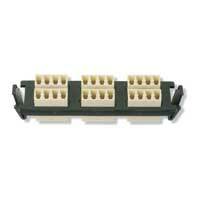 Also, the angled MAX 6 modules provide a gravity feed, low-profile design for the work area improving patch cord management in installations where clearance is at a minimum. 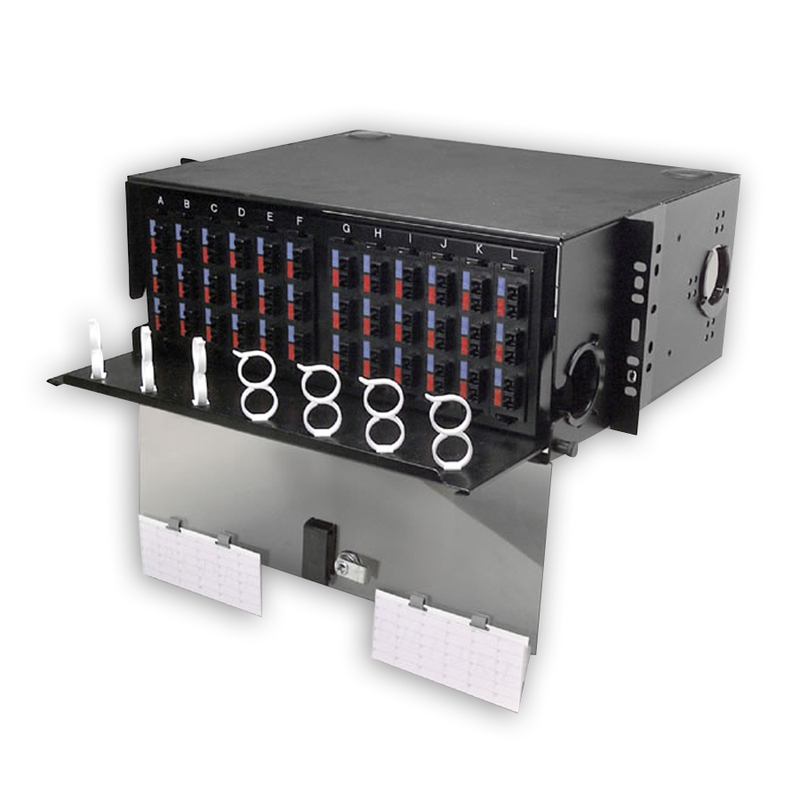 The flat MAX 6 modules are just as versatile ­ perfect for flush mount applications or with MAX series patch panels or surface mount (SM®) boxes. This solution makes it possible to configure a wide variety of mixed media solutions. 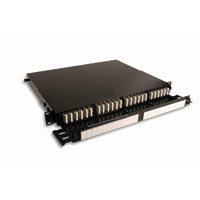 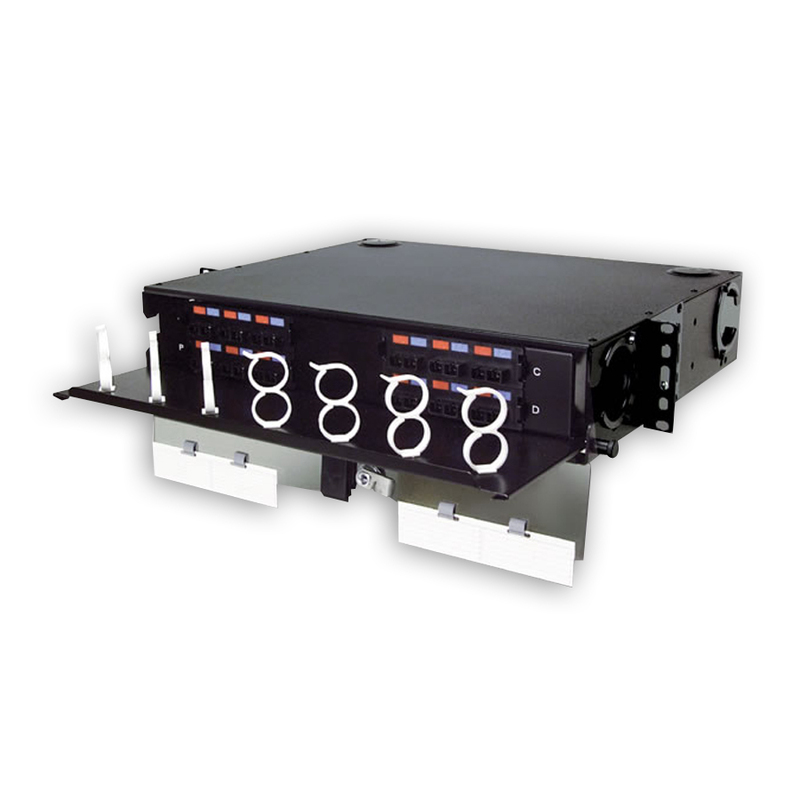 Economically connect, protect and manage up to 96 LC fiber ports within 1 rack mount space. 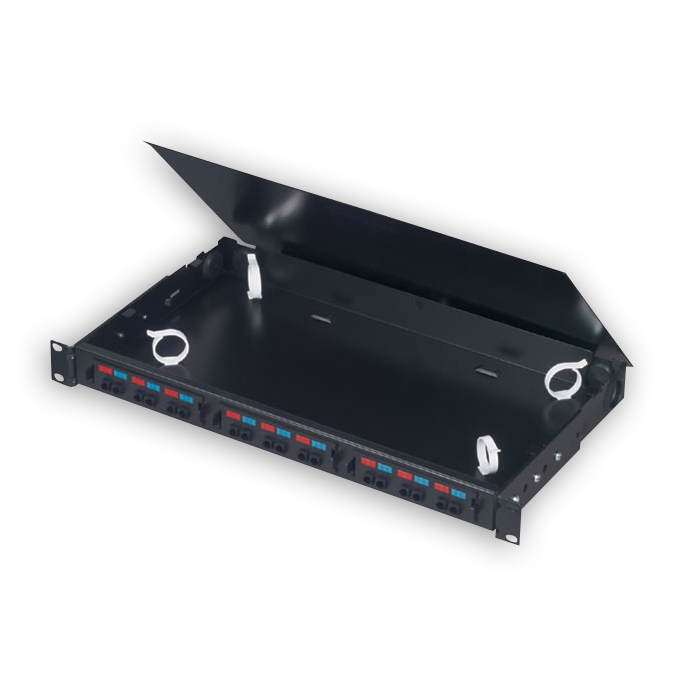 Designed to integrate with high-density FCP3 fiber plug and play modules. 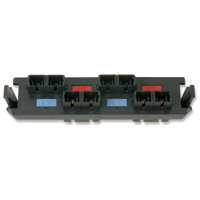 Siemon LC to MTP FCP3 Plug and Play modules are designed for simple, snap-in deployment within the high density FCP3 fiber connect panel. 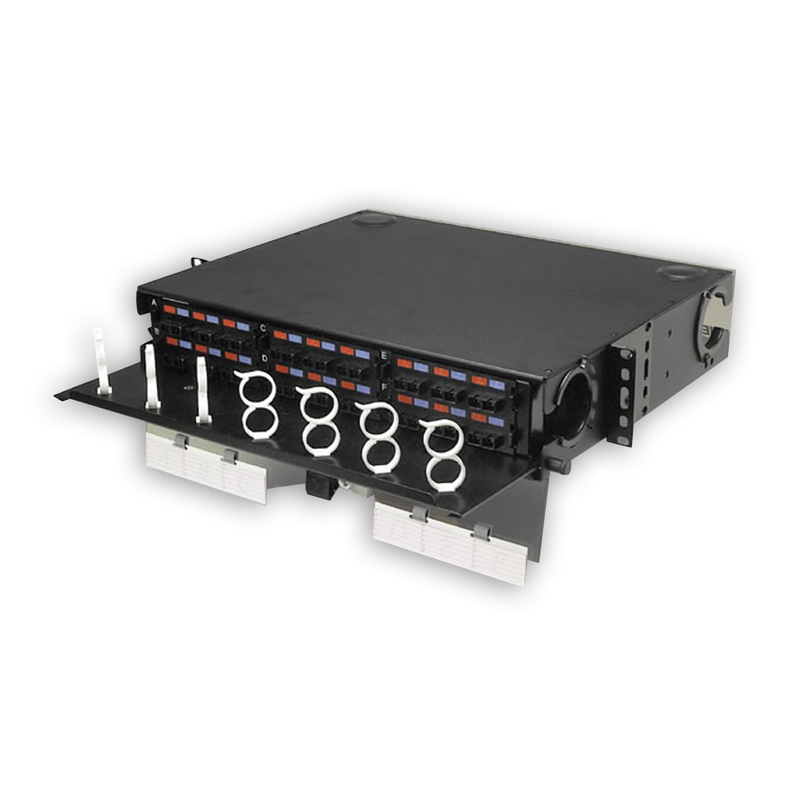 Providing 24 LC ports per module, these factory terminated and tested modules are available in OM3 and OM4 multimode and singlemode configurations. 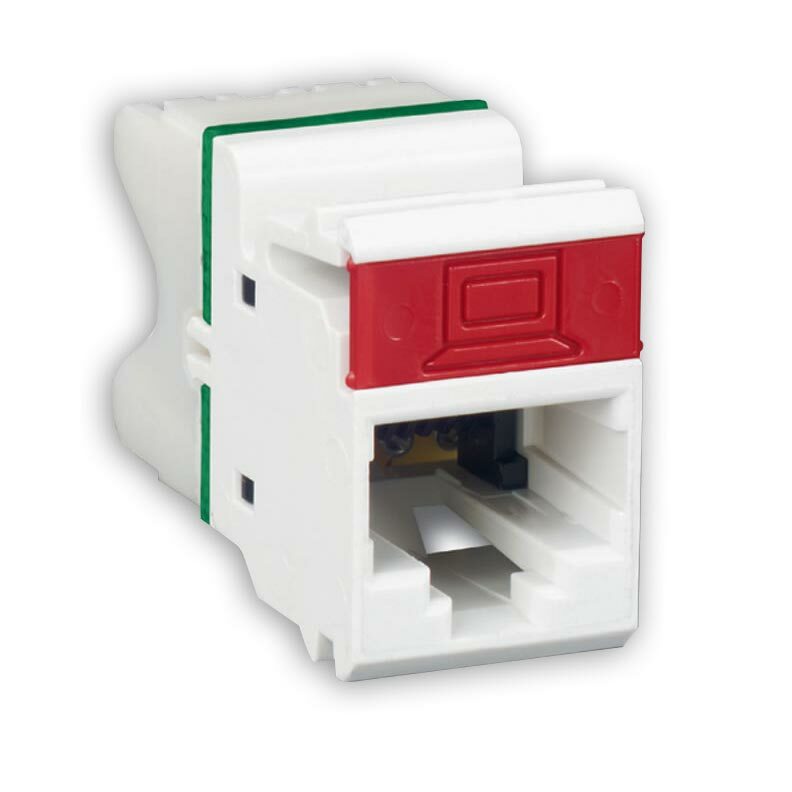 The LockIT Outlet Lock is a unique network accessory which protects an outlet from the insertion of a patch cord or foreign object. 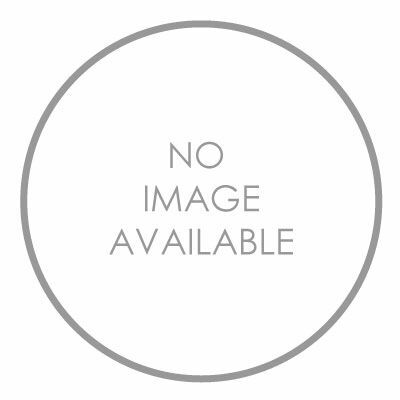 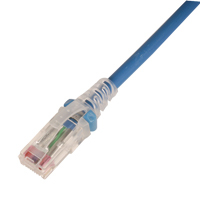 It provides a high level of physical security by preventing unauthorized or accidental connections and disconnections within a cabling system. 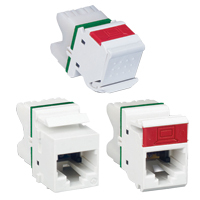 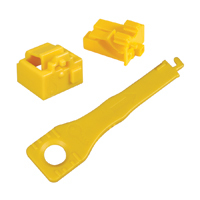 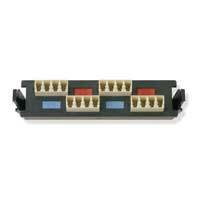 The LockIT products are compatible with any standards compliant RJ45 outlet, or LC fiber port. 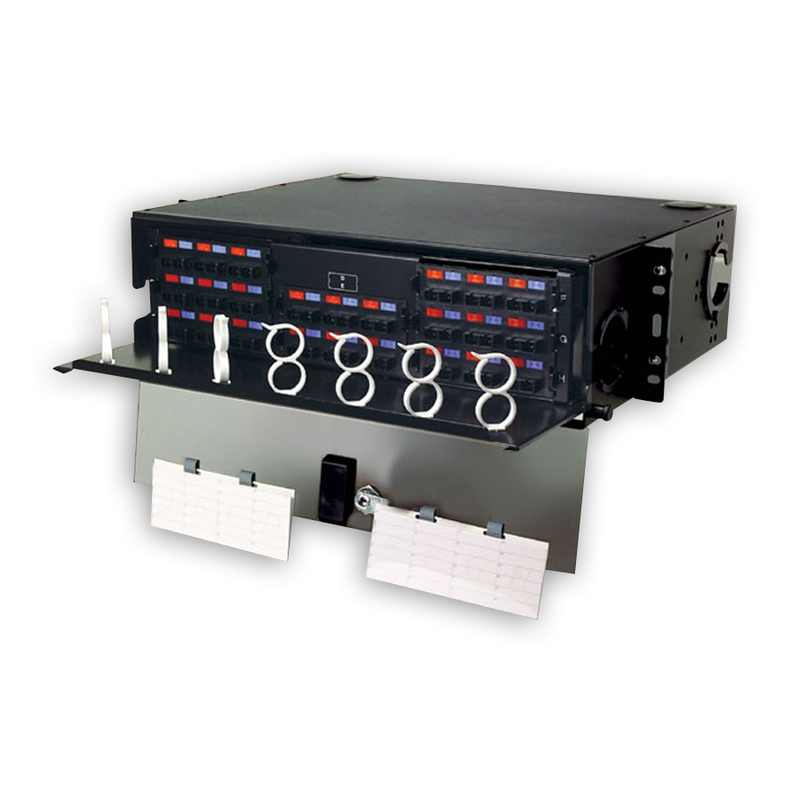 This versatile system can be used in a variety of applications. 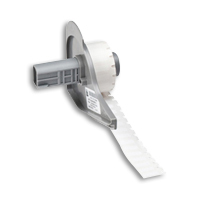 This flexibility makes LockIT a perfect choice for use in public areas such as schools, retail stores, and waiting areas. 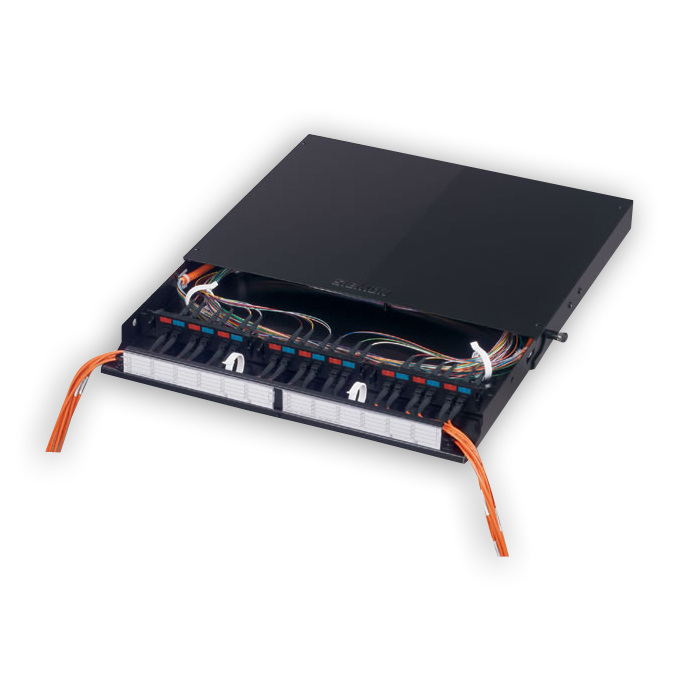 LockIT is also an ideal solution to protect mission-critical networks such as data centers, health care environments and government systems.